ECOLOGIC:How eco-friendly are plastic alternatives ? 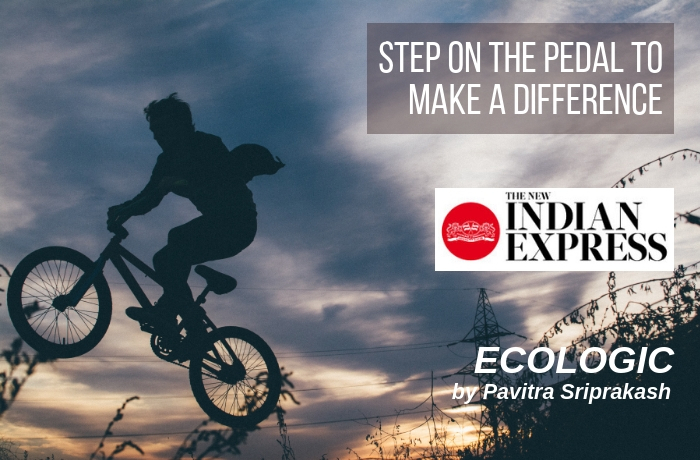 05-Jan-2019: Pavitra Sriprakash, Director and Chief Designer at Shilpa Architects Planners Designers writes a weekly column on Sustainability for The New Indian Express titled “ECOLOGIC”. This week she writes about “Are the alternatives to plastic really eco-friendly? ” Full article below: (Also available at The New Indian Express Website) The ban is ON! 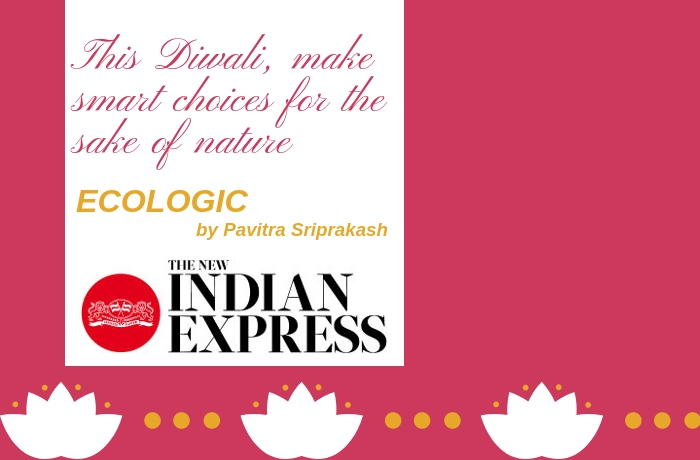 Since the beginning of..
29-Dec-2018: Pavitra Sriprakash, Director and Chief Designer at Shilpa Architects Planners Designers writes a weekly column on Sustainability for The New Indian Express titled “ECOLOGIC”. This week she writes about green resolutions for 2019. 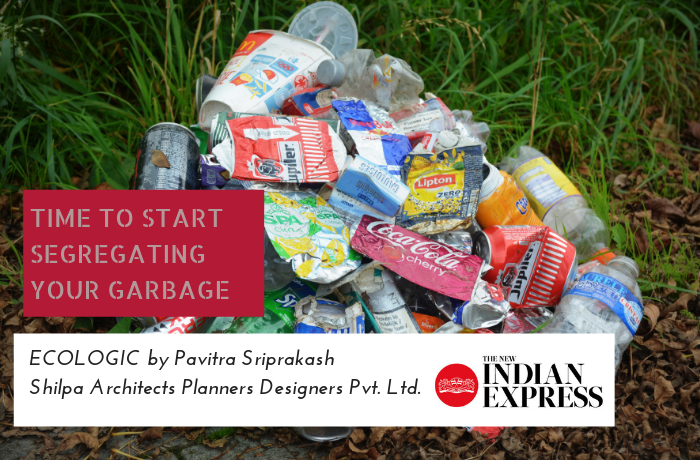 Full article below: (Also available at The New Indian Express Website) TIME TO START SEGREGATING YOUR GARBAGE It’s the time of the year we..
21-Dec-2018: Pavitra Sriprakash, Director and Chief Designer at Shilpa Architects Planners Designers writes a weekly column on Sustainability for The New Indian Express titled “ECOLOGIC”. 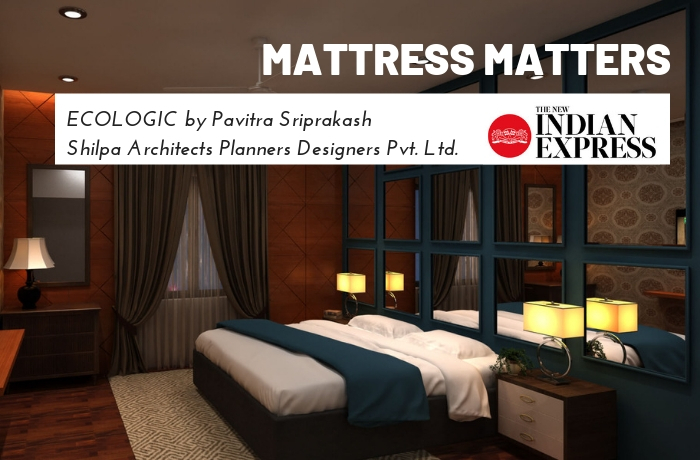 This week she writes about responsibly recycling old mattresses when a new one is purchased.. Full article below: (Also available at The New Indian Express Website) Mattress matters A recent experience of..
14-Dec-2018: Pavitra Sriprakash, Director and Chief Designer at Shilpa Architects Planners Designers writes a weekly column on Sustainability for The New Indian Express titled “ECOLOGIC”. This week she writes about management of waste water and sewage. 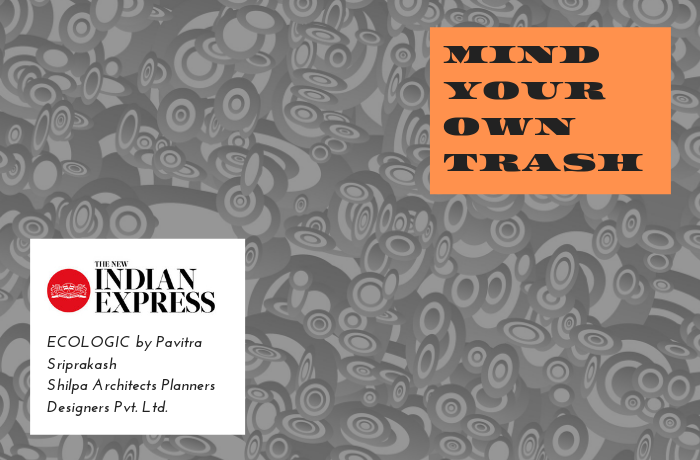 Full article below: (Also available at The New Indian Express Website) Mind your own trash Ours is one of the..
11-Dec-2018: Pavitra Sriprakash, Director and Chief Designer at Shilpa Architects Planners Designers writes a weekly column on Sustainability for The New Indian Express titled “ECOLOGIC”. This week she writes about ideas of replacing plastic with organic products from our garden. Full Article below: (Also available at The New Indian Express Website) What started off as a..
01-Dec-2018: Pavitra Sriprakash, Director and Chief Designer at Shilpa Architects Planners Designers writes a weekly column on Sustainability for The New Indian Express titled “ECOLOGIC”. 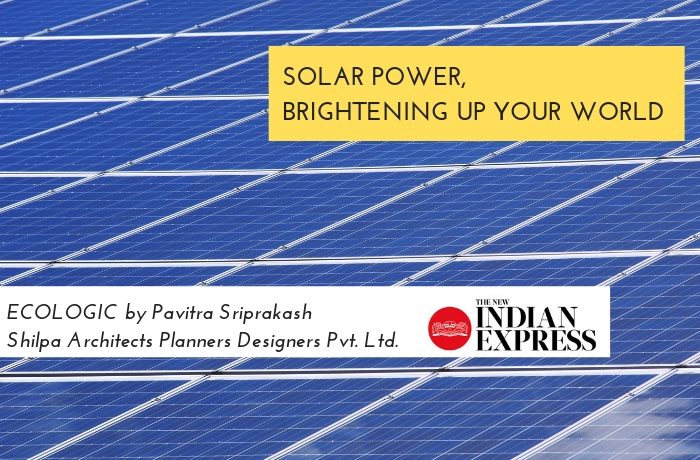 This week she writes about the updated draft of the 2012 Solar Energy Policy, and how SOLAR POWER can brighten up our homes and lives. Full Article below. 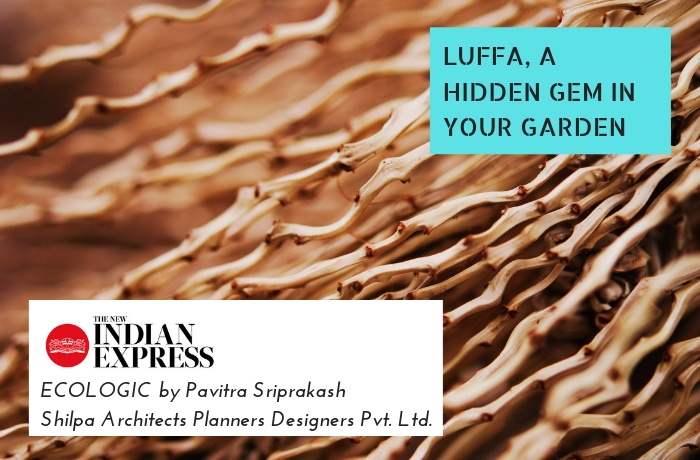 Also available..
17-Nov-2018, Pavitra Sriprakash, Director and Chief Designer, Shilpa Architects Planners Designers Pvt. Ltd, in her weekly column on Sustainability, writes about “health and other benefits of riding bikes”. Click here to read the article on The New Indian Express Site, or read the full article below. As always, we look forward to your feedback and suggestions. You..
09-Nov-2018, Pavitra Sriprakash, Director and Chief Designer, Shilpa Architects Planners Designers Pvt. 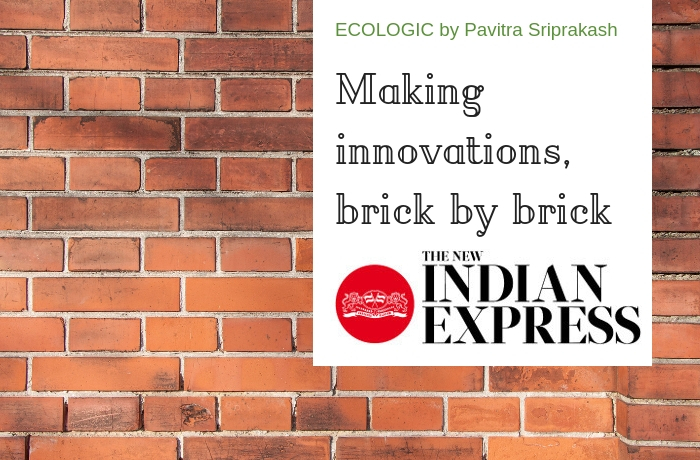 Ltd, in her weekly column on Sustainability, writes about “innovations in the materials used in bricks”. Click here to read the article on The New Indian Express Site, or read the full article below. 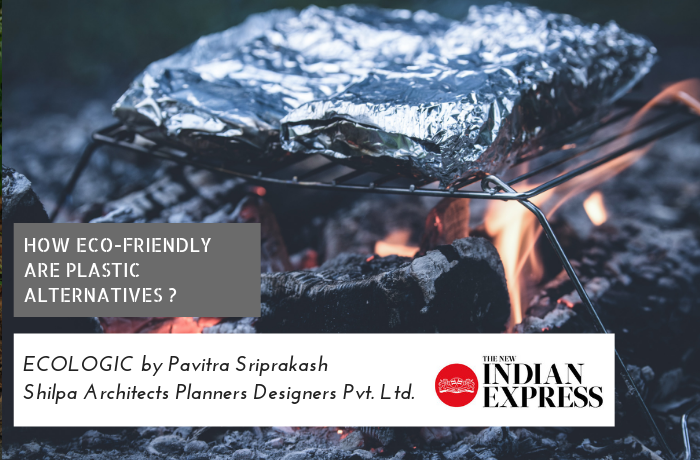 As always, we look forward to your feedback and suggestions at..
02-Nov-2018, Pavitra Sriprakash, Director and Chief Designer, Shilpa Architects Planners Designers Pvt. Ltd, in her weekly column on Sustainability, writes about “adopting smart solutions for the sake of nature”. Click here to read the article on The New Indian Express Site, or read the full article below. As always, we look forward to your feedback..
28-Oct-2018, Pavitra Sriprakash, Director and Chief Designer, Shilpa Architects Planners Designers Pvt. 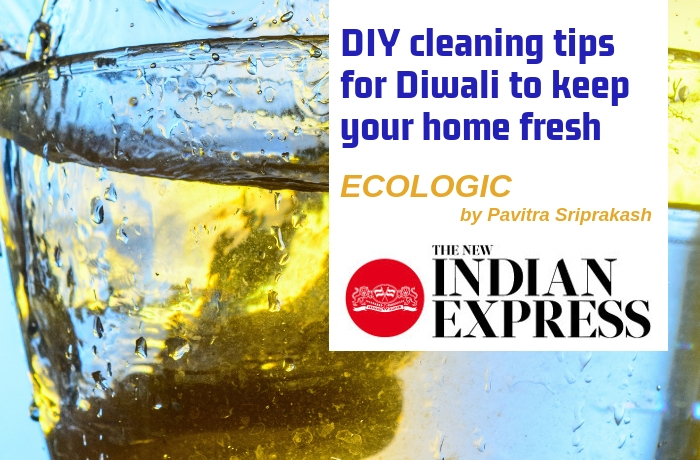 Ltd, in her weekly column on Sustainability, writes about healthier alternatives for “Cleaning Products” as we embark on our Diwali cleaning and purge routine. Do reach out to us at and email your thoughts to studio@shilpaarchitects.com if you have additional ideas to share! You can read..